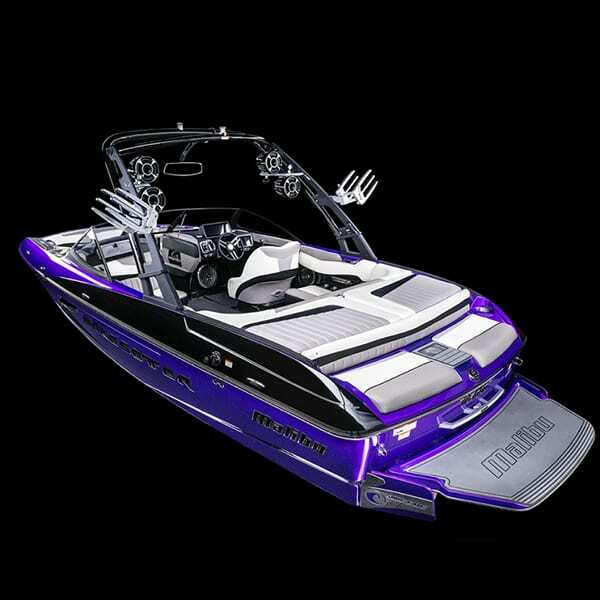 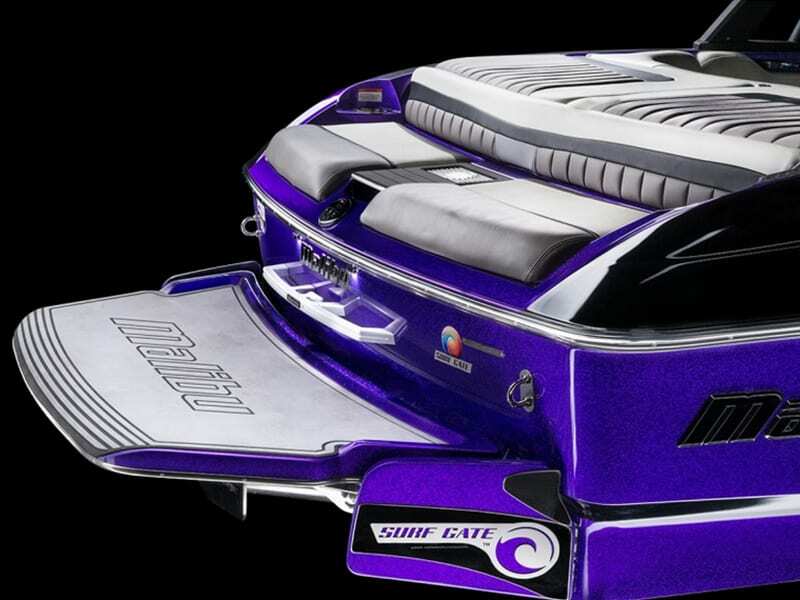 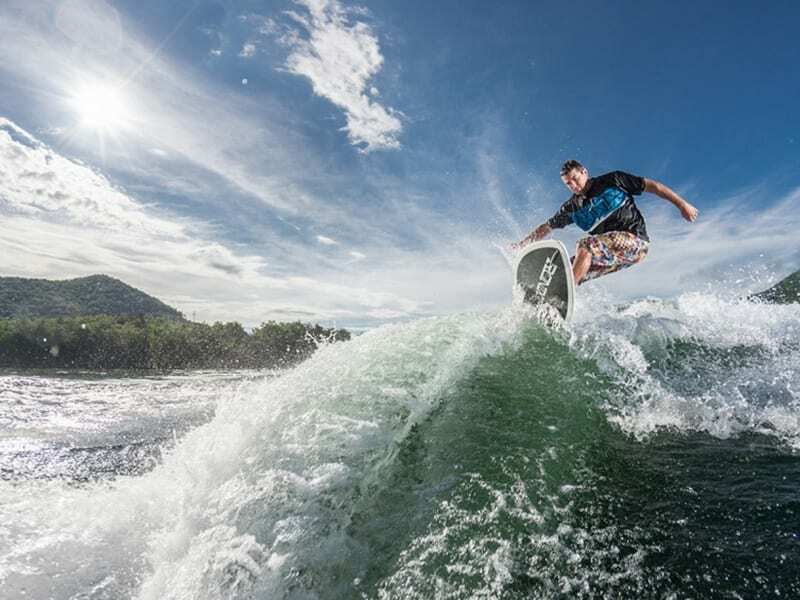 Imagine yourself riding like Raph Derome behind this competition tried and tested boat. 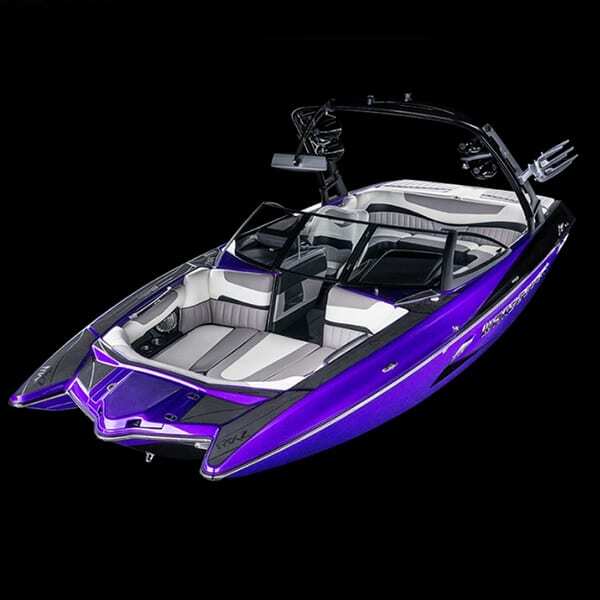 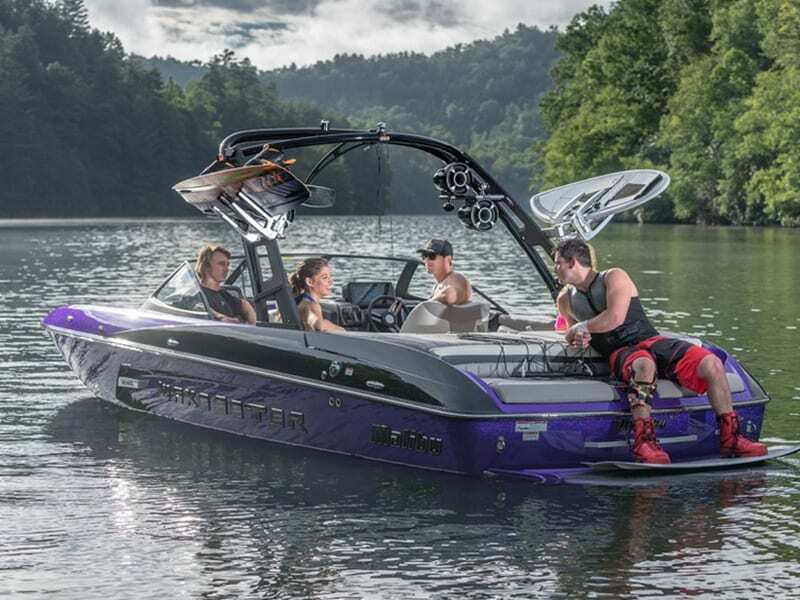 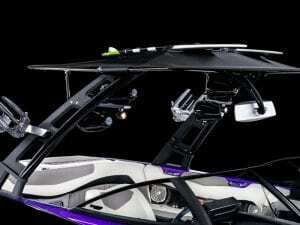 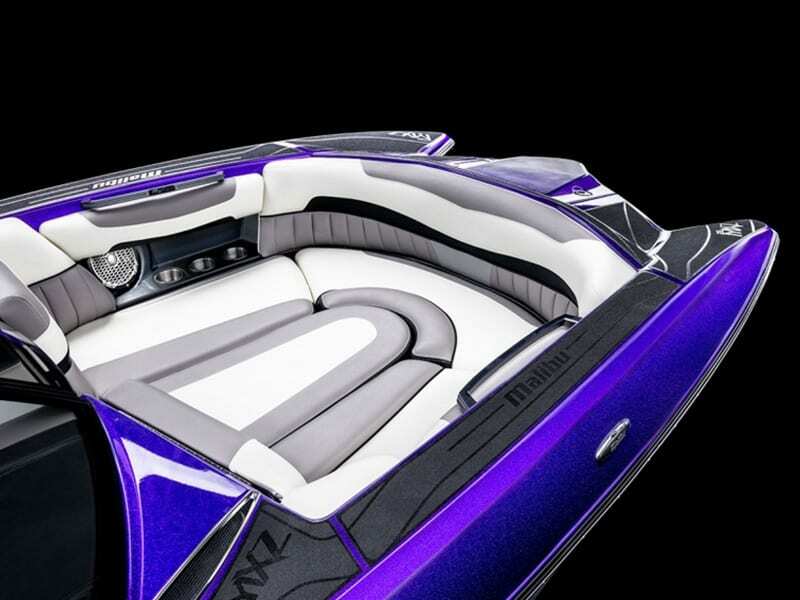 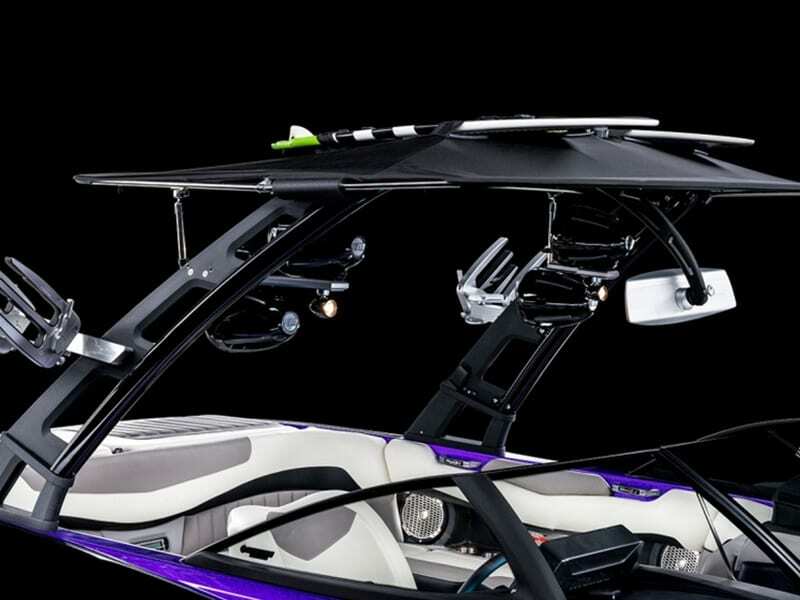 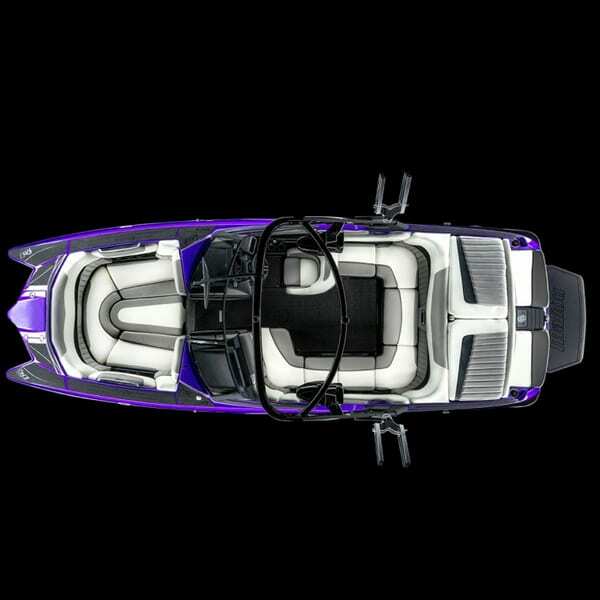 Take 15 of your closest friends out to see why the 22 MXZ is known for its performance and great wake in addition to the perfect amount of space. 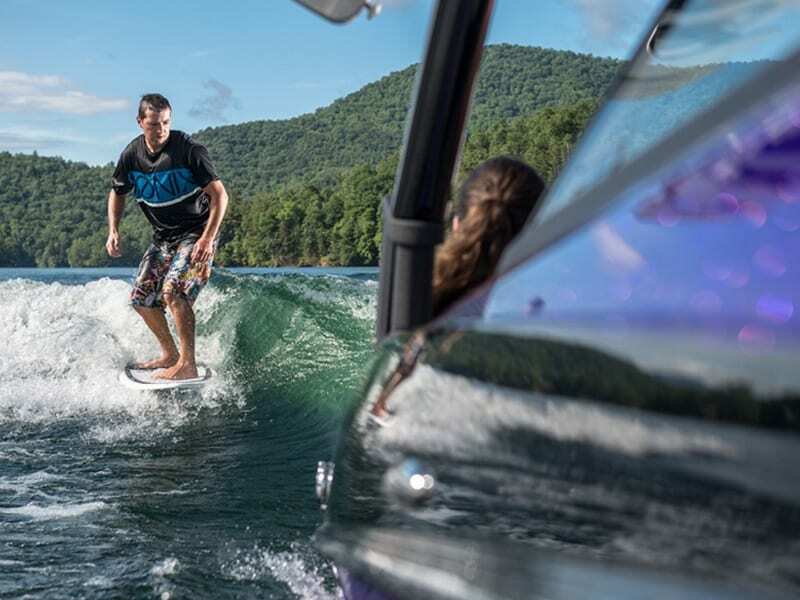 The deep-V wake hull cuts through the water with ease and a simple change of the settings quickly provides a perfect pull for riders of all abilities. 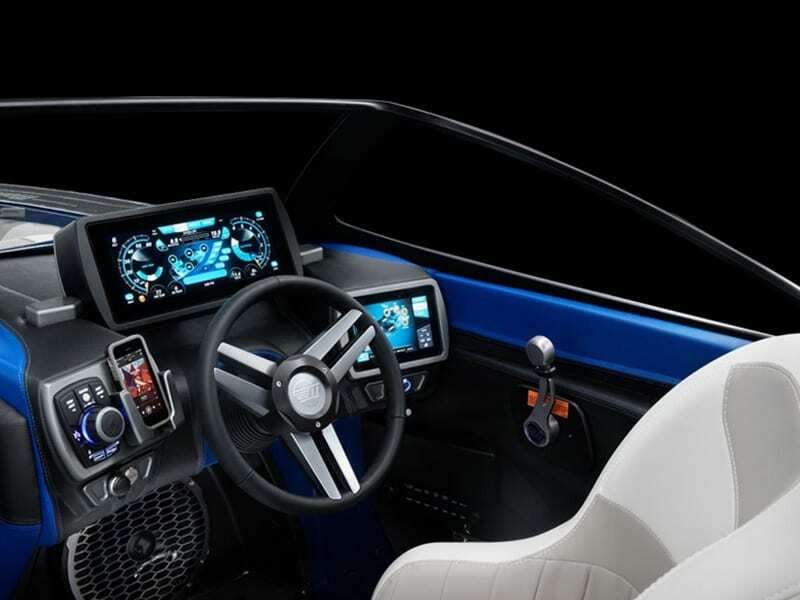 Malibu Touch Command puts all options within reach, with innovative technology cased in a beautifully hand-wrapped dashboard that Malibu is known for.